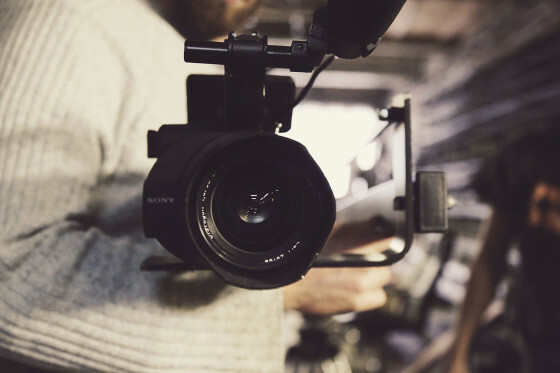 Outsourcing your video production is a great first step toward creating a visual marketing strategy. 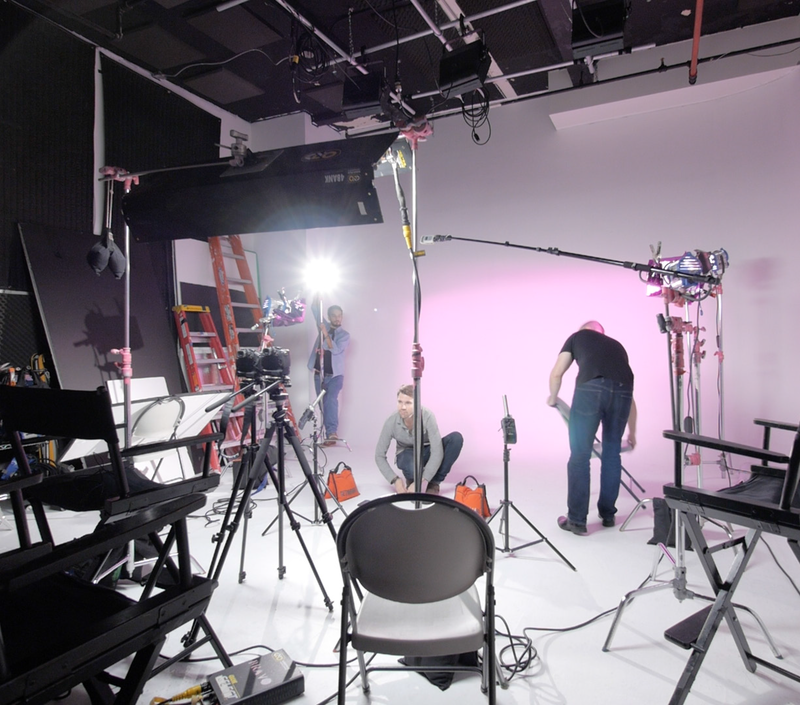 At Top Notch Cinema, for example, we take a comprehensive approach to video production. We first gain an idea of your vision and the goals that you wish your campaign to achieve so we can convey your brand's products and mission. We take the time to get to know you on a personal level and create a relationship that you can depend on for future video needs. One of our co-producers, Greg Parker, is an Emmy Award winning producer, and he brings that award winning mentality to every one of our Nassau County, NY clients' video productions. Not only is video production our specialty, it is our passion. We're a group of creatives who want nothing more than to make your business successful through artful videography. We handle each step of your project - from scripting, location scouting, castings, shooting, concept creation, story boarding, video editing and the final distribution of your video content through our sister company, Top Notch Online Marketing.